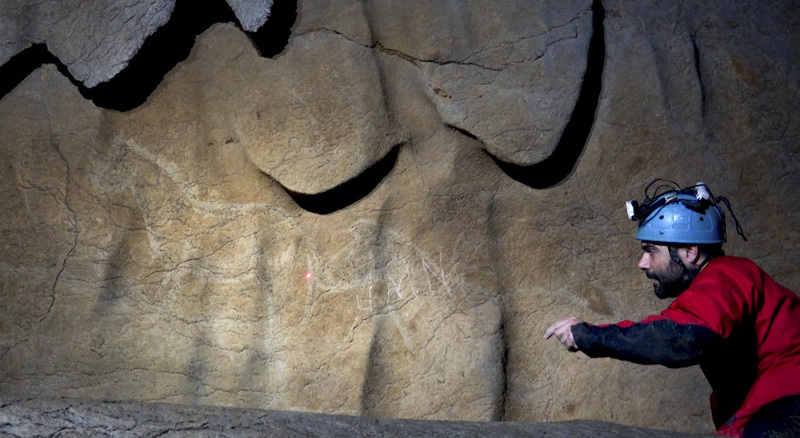 Archaeologists in Spain have come across an extraordinary series of Paleolithic-era paintings in Basque Country’s Atxurra cave that they estimate date as far back as 14,000 years. 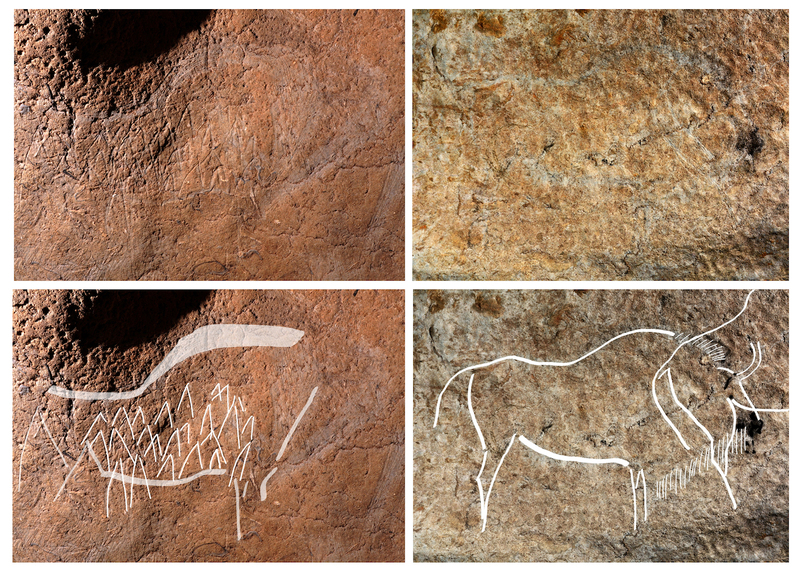 The 70 or so animal drawings lie nearly 1,000 feet underground, which made access difficult when archaeologists first found the site in 1929 and during excavations carried out by José Miguel de Barandiarán five years later. Archaeologist Diego Garate headed this latest dig, which began in 2014, and he described the team’s discovery as “an exceptional find, the equivalent of discovering a lost Picasso. The collection of paintings show traditional hunting scenes of horses, bison, deer, and goats, with the engraving technique at times highlighted with black paint, as archaeologist Joseba Rios-Garaizar writes on a blog. 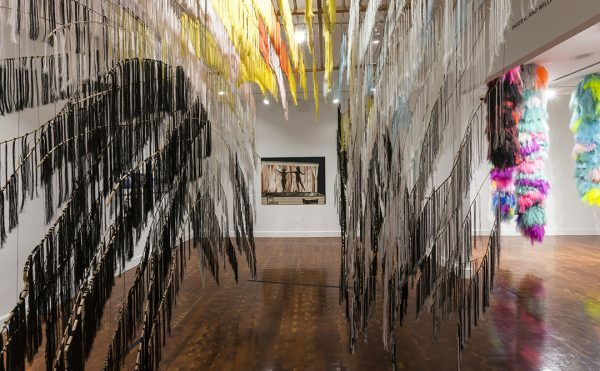 He describes that the figures vary in size and that the depictions are “fairly homogenous,” noting that some sections reveal details that represent the animals’ coats. Some creatures are also wounded by spears; one bison is pierced with over 20 spears, apparently granting it the distinction of the cave painting of a bison with the most spear markings found in Europe yet. 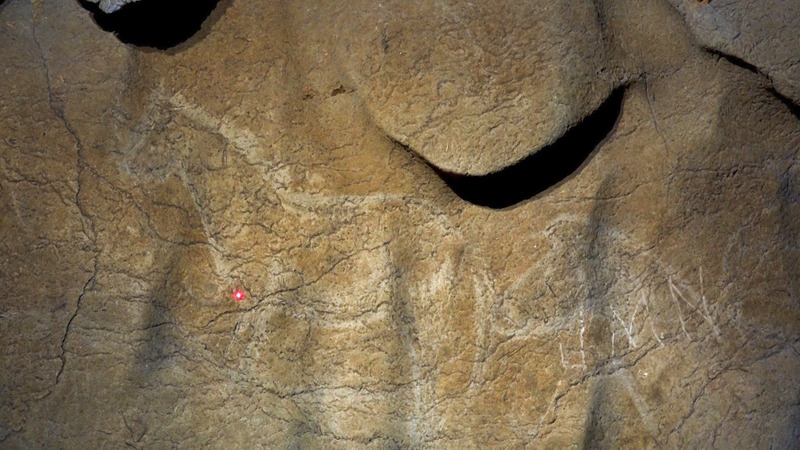 Garate also told The Local that Atxurra may hold the most cave paintings of animal figures in Basque Country. 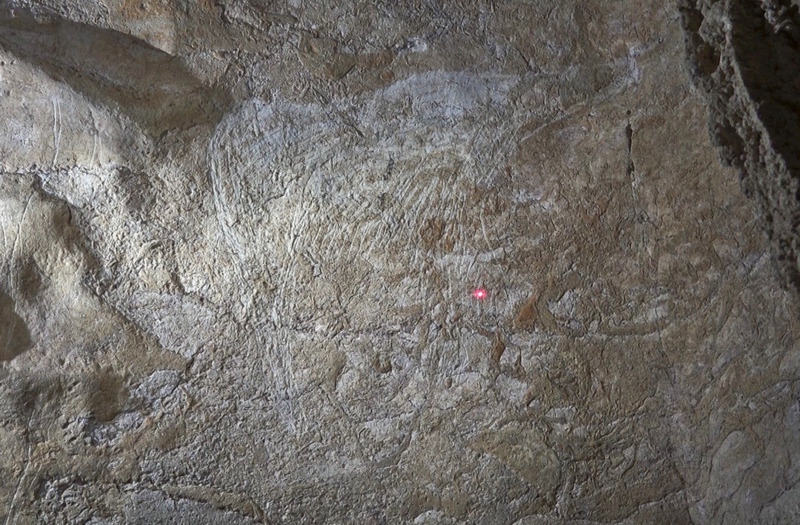 This recent discovery boosts Spain’s reputation as a rich source of cave paintings, from the famed Upper Paleolithic drawings in Altamira to the recently found ones in the Cantabria region that are 20,000 years old. 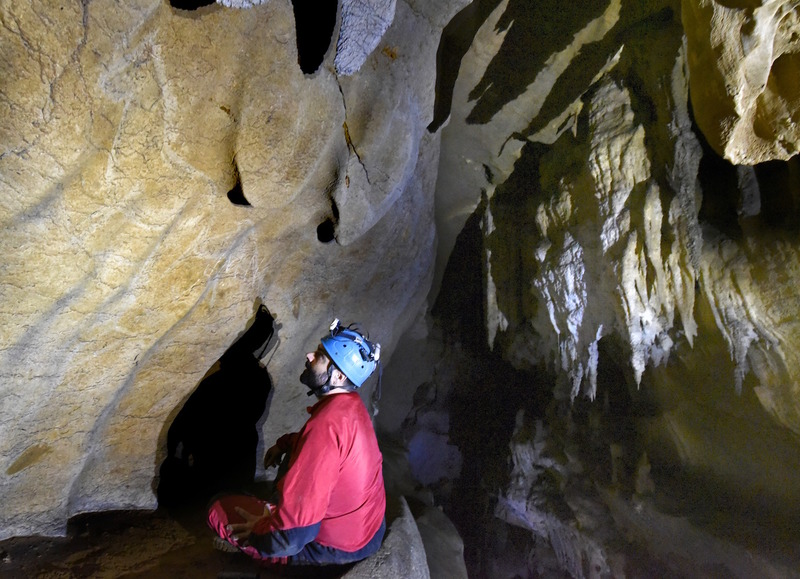 The Atxurra cave is not currently open to the public for safety reasons, but archaeologists are intending to create and make accessible 3D versions of the illustrations, although the details of that project are not specified.